“Weligama, Sri Lanka.” © All rights reserved. 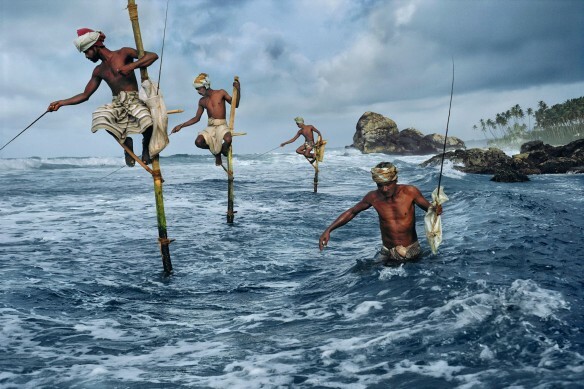 Photograph courtesy of © Steve McCurry for Coastal Care’s Photo Of The Month, May 2013. Our deepest gratitude and thanks to our talented and inspiring Photo Of The Month photographers contributors.